She integrates a variety of traditional and experiential tools to facilitate her assisting the client to meet his/her goals. She approaches each person with openness and empathy, understanding that although we are all human, people need varied styles of therapy to obtain the most effective results. Linda is also experienced and comfortable working with people of all races, cultures and nationalities. 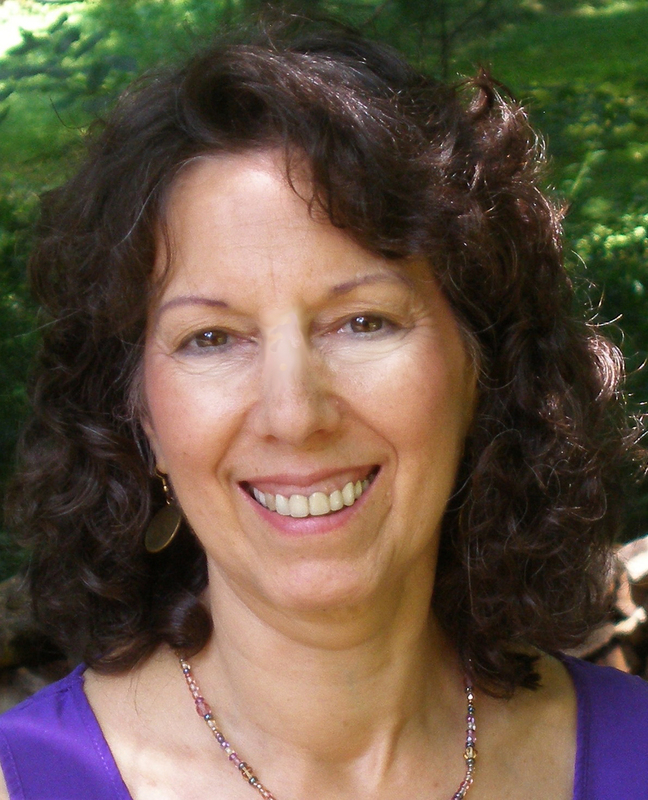 Linda Newman is a licensed psychotherapist, who focuses on the mental, physical, emotional and spiritual needs of the client. Morning, afternoon and early evening appointments are available.